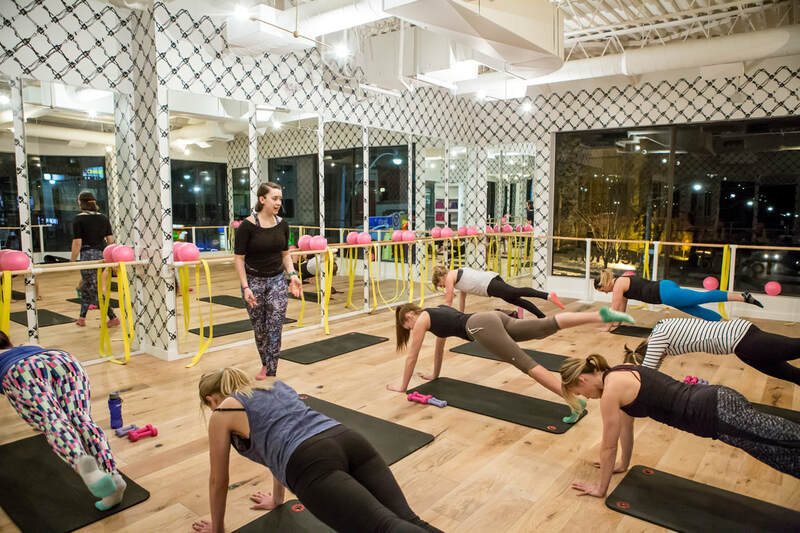 Journey to one of the hottest new fitness studio's in Toronto, conveniently located at Yonge & St. Clair, for an urban escape that will nourish your body, mind and soul. September can be a crazy, busy time of year. With pressures both at home and at work, self-care often takes a backseat. This may leave us vulnerable to experiencing various levels of fatigue. This day is all about balancing that energy so that you can cruise through the Fall feeling grounded and energized. You'll start your morning setting strong intentions and connecting to breath. This will be closely followed by a heart pumping, strength-building yoga/pilates flow. 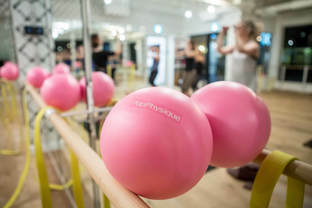 After a brief break to connect with your fellow warriors and hydrate, get ready to be guided in a traditional Pop Physique Ballet Barre-based workout that will challenge those little muscles that are often neglected, while targeting the core and firing up the glutes. We know you'll love it! Learn more about the Pop Physique class and philosophy! Next comes some serious powerhouse nourishment with an organic, healthy vegetarian lunch prepared and served with love from Bryan and his team from The Nutrition Bar. While we are enjoying feeding our bodies with as much nutrients that it can handle, we'll also be serving up some mind-candy. 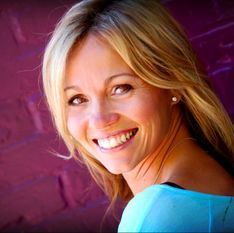 Our expert naturopath and lifestyle coach, Dr. Kathleen Regan Co-Founder of Innate Wellness Naturopathic Medical Centre and Innate Wellness Health Food Shop will be talking about 10 ways we can fight fatigue and find our energetic balance. Fully nourished and inspired, we head into yin and restorative yoga practice to gently massage those connective tissues, ligaments and fascia, while tapping into the mind-body connection. It's all tied together with a mindfulness meditation practice and an aromatherapy savasana massage. This brings your body, mind & soul together, recharged, relaxed, and ready to take on the Fall! Kathleen believes that health begins with what and how we eat. She helps her patients to find greater energy & wellness through food, spices and herbs by building one healthy habit at a time. 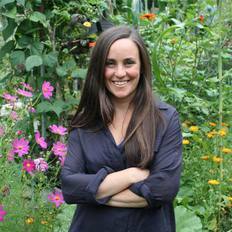 Kathleen is the Co-Founder of Innate Wellness Health Shop and the Innate Wellness Naturopathic Medical Centre. 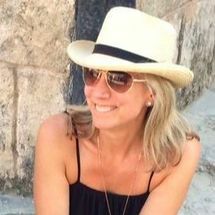 For over 20 years Jodi was a therapist in the field of Brain Injury Rehabilitation. Inspired to use what she learned about the brain she expanded her practice to Executive Coaching and Mindfulness Training. Jodi discovered Pop Physique on a trip to LA , and being a competitive dancer and skater as a child, immediately fell in love with Pop. She is one of the principles who brought Pop Physique to Canada. Our location for the day is at the stunning studios of Pop Physique at 1560 Yonge Street, just north of St. Clair. With large windows, the studio has a beautiful view and a covered outdoor patio where we'll be enjoying our lunch. This is the perfect spot for an urban escape. Inspiration, peace of mind and empowerment! Simply click on the button below to register and you're ready to go! If you want information on our cancellation policy prior to booking, please visit our FAQ page.